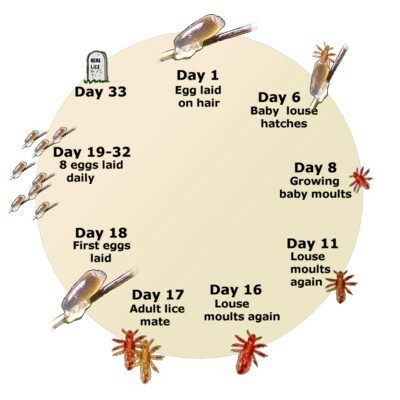 Head lice can be an ongoing problem if it is not addressed in the early stages. They can spread through a class very quickly if only ONE person is not treated. There are various ways to address treating Head lice. Some can be expensive whilst others are inexpensive. 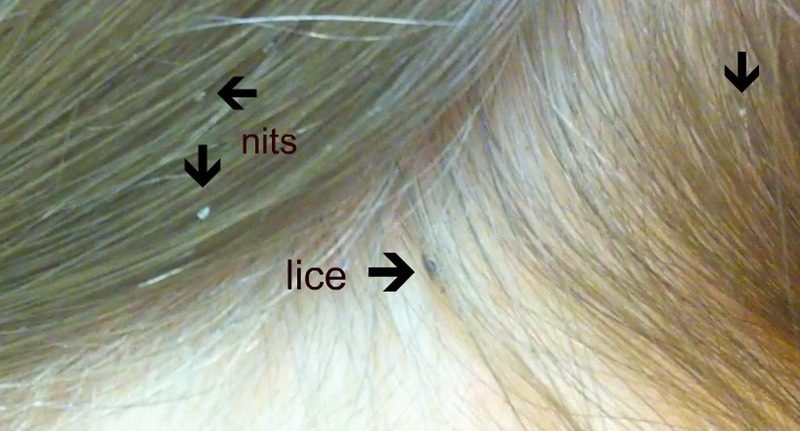 Head lice spread by crawling from one person’s hair to another’s. They’re usually spread amongst people who are in close contact, such as family or school classmates. Anyone can be infested, and there is no obvious relationship to hair cleanliness. However parents who wash their children’s hair frequently will find them quicker. Two common signs of head lice are:an extremely itchy scalp, especially around the nape of the neck, behind the ears, under the fringe and at the top of plaits or a pony tail, scratch marks or a rash on the scalp. How to check for head lice? Wet combing – wet the hair and scalp with conditioner (this makes it easier to see the head lice) then comb the lice and eggs out. It’s best to use the fine metal combs or special head lice combs you can get from a pharmacy. Chemical shampoo or lotion (containing insecticide) – this will kill the lice and eggs.